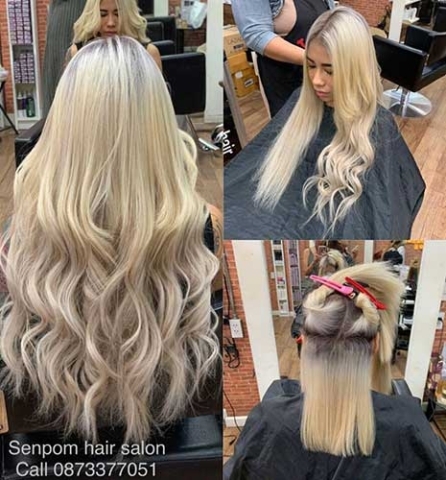 100% Premium Remy Human Hair & Tangle Free. Add Bangkok Hair Extensions to get more length or more volume with a regular or Fashion Hair Color. 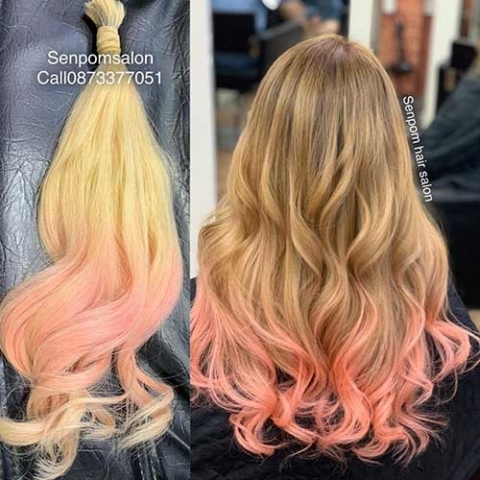 Free Color on Hair Extensions !! We use Real Keratin, no plastic and no glue! 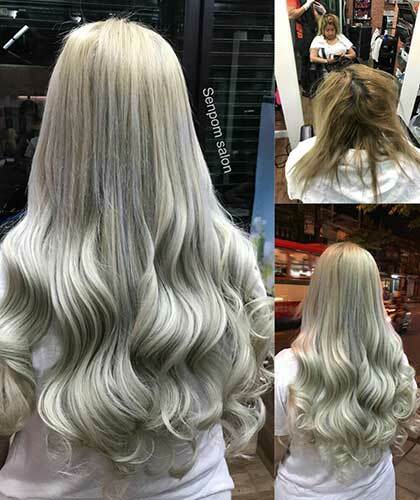 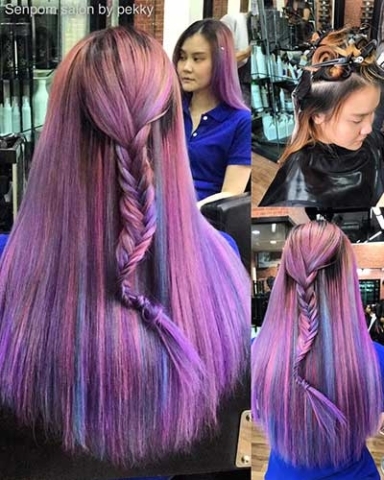 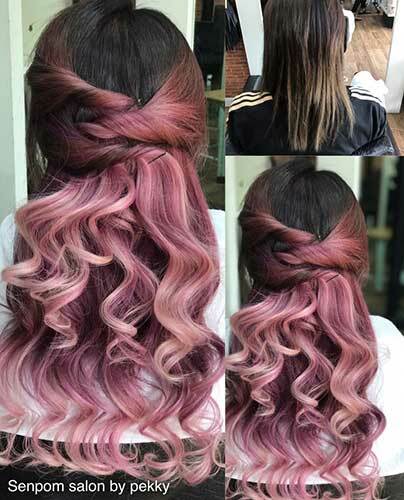 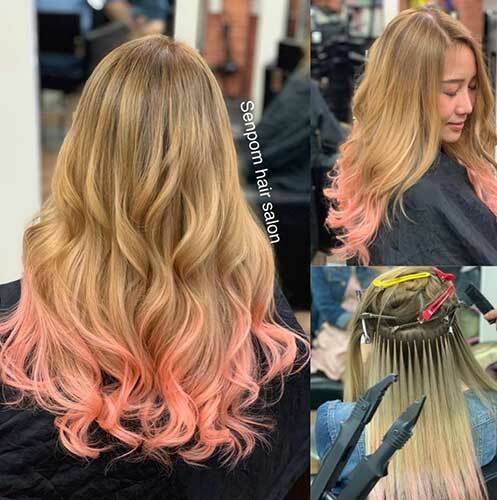 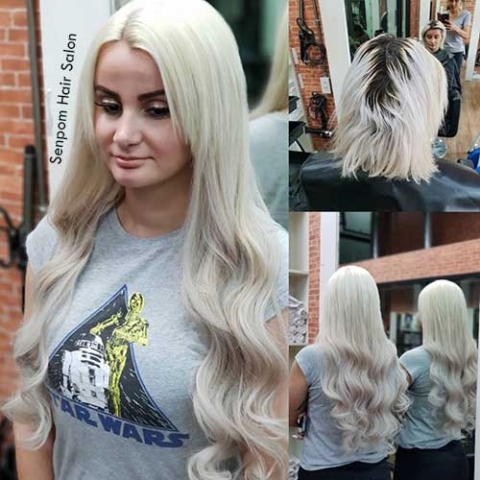 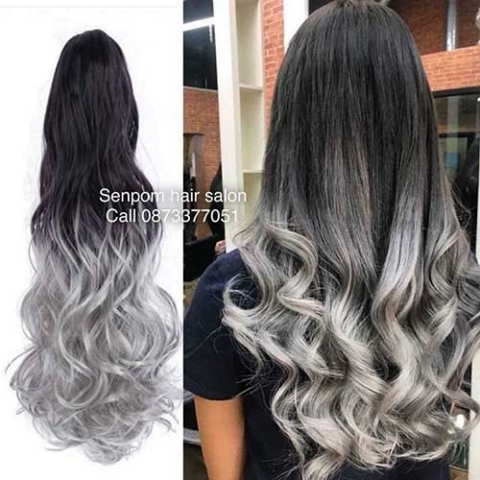 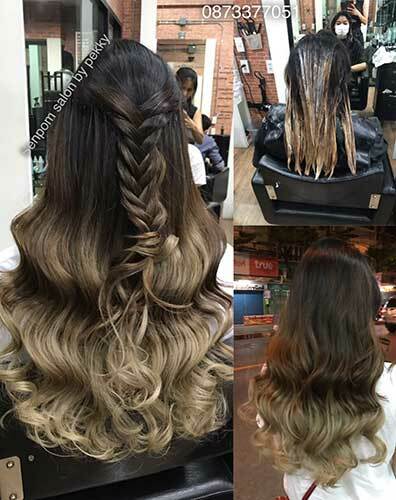 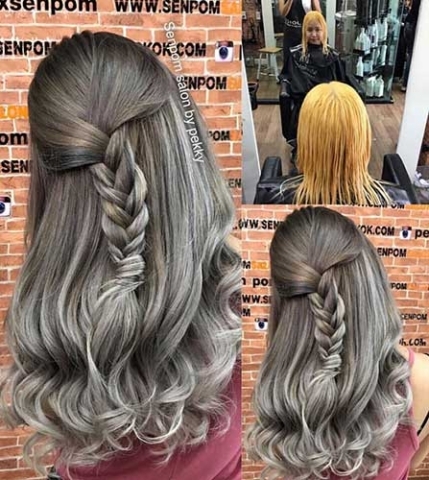 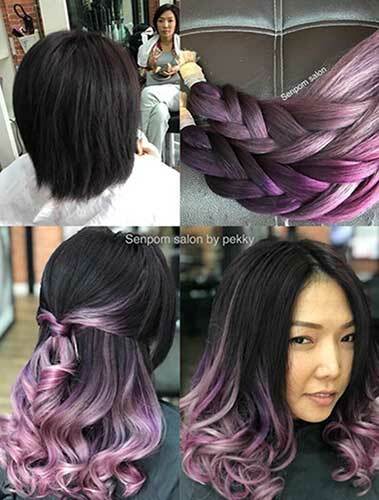 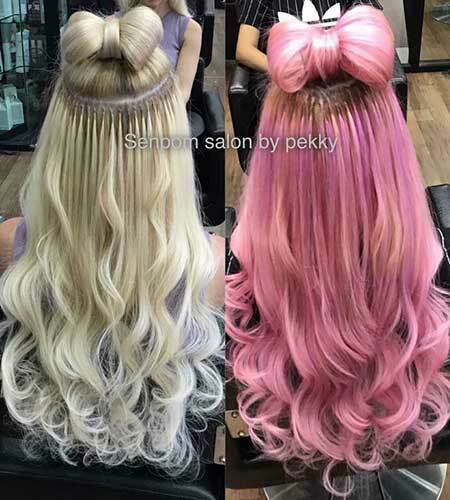 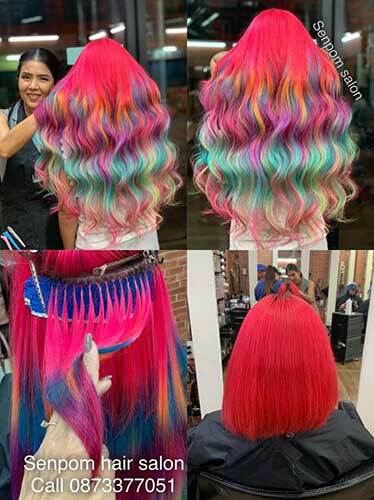 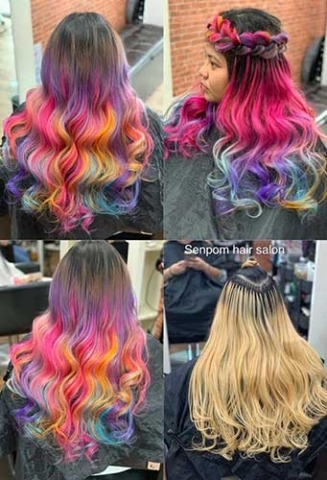 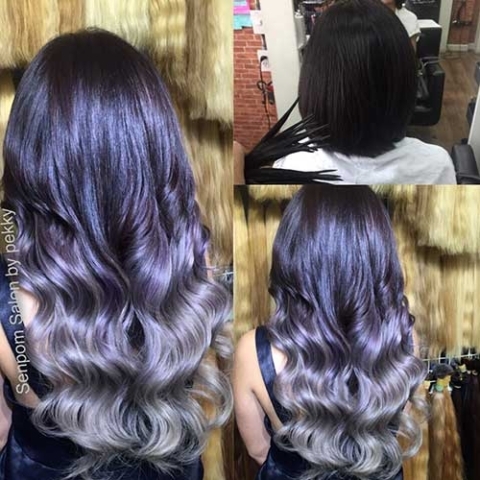 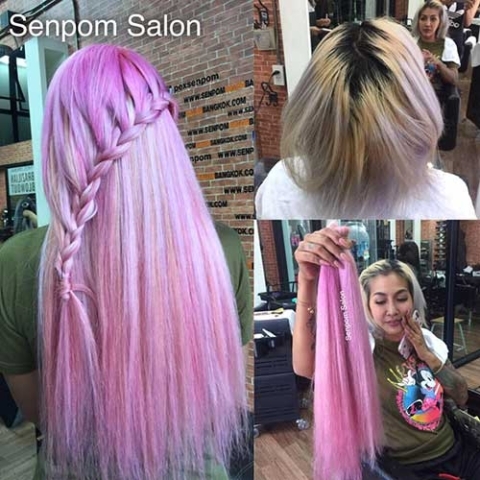 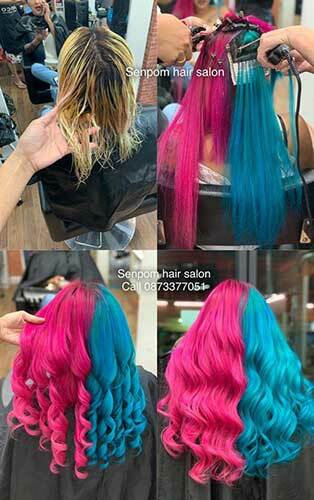 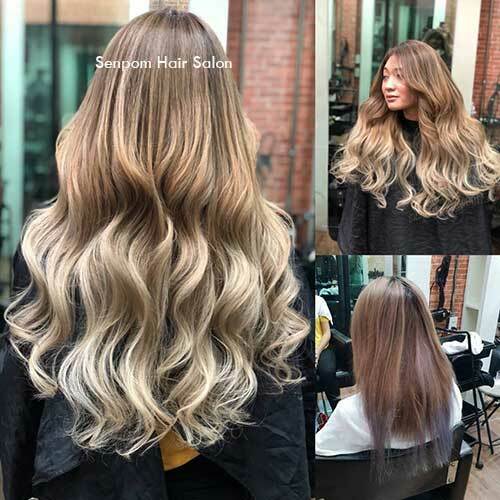 Do you want a Trendy Bangkok Hair Extensions Style?